(RxWiki News) As a hurricane comes and goes, safety is the number one priority. 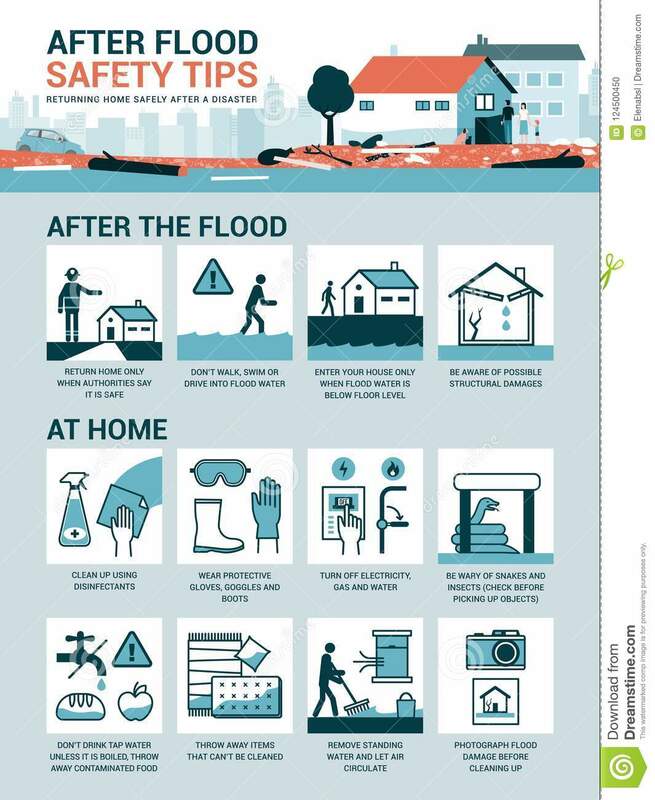 Here are a few tips to keep yourself safe and healthy after the storm. Never use a wet electrical device. If the device is still plugged in, be sure to turn off the power at the main breaker. Be very careful near damaged buildings and structures. If you hear shifting or unusual noises, leave your home or other building right away. Strange noises could mean it's about to fall. Prevent carbon monoxide poisoning. You can help prevent carbon monoxide poisoning by following these steps. Always follow the warnings about flooded roads. Never drive through floodwater. It may be deeper than you think. If you need to be in or near floodwater, always wear a life jacket, especially if the water is rising. Keep in mind that floodwater often carries germs. If you are exposed to floodwater, be sure to wash your hands with soap and water. If soap and water are unavailable, use alcohol-based wipes or sanitizers. Use only clean water that is from a bottle, boiled for more than 10 minutes or treated with a water disinfectant. Any food or drink contaminated with floodwater should be thrown away. When using an engine or generator, keep it outside and at least 20 feet away from the house to prevent poisoning from carbon monoxide. Wear proper protective gear, such as rubber gloves and boots, to avoid serious injuries. Stay away from power lines and dangerous materials. Be sure to watch out for power lines overhead. Where there is floodwater, you will often find mosquitoes. Be sure to use insect repellent (bug spray) with DEET or picaridin. Try to wear long sleeves, pants and socks when you are outside to protect yourself from mosquitoes. Stay away from wild or stray animals that might have been displaced by the storm. Throw out any items that cannot be thoroughly cleaned with bleach, such as drywall, insulation, mattresses and carpeting. However, you may have to keep these before throwing them out to file an insurance claim. Answers to questions about the National Flood Insurance Program can be found here.